I have a confession to make. Since I've become a mom, I really have become quite lazy in the makeup department. Even though I've never been known to wear excessive amounts of makeup, I have no problem with "painting the barn" once in a while! That said, I still think less is more. I've basically always had this mindset and I'll let you in on a little secret that fashionistas may cringe at! Since I tend to be simplistic in my efforts, I would actually use lipstick not only on my lips but as my eyeshadow as well! Is that crazy? I've actually never told anyone that I would use lipstick as eye shadow but it's the truth! I liked how my it would match my lips and I wouldn't have to mess with trying to find an eye shadow that matched my lipstick. 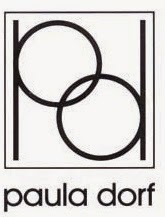 Enter Paula Dorf Cosmetics. This line is a high quality collection of brushes and color cosmetics. And guess what? 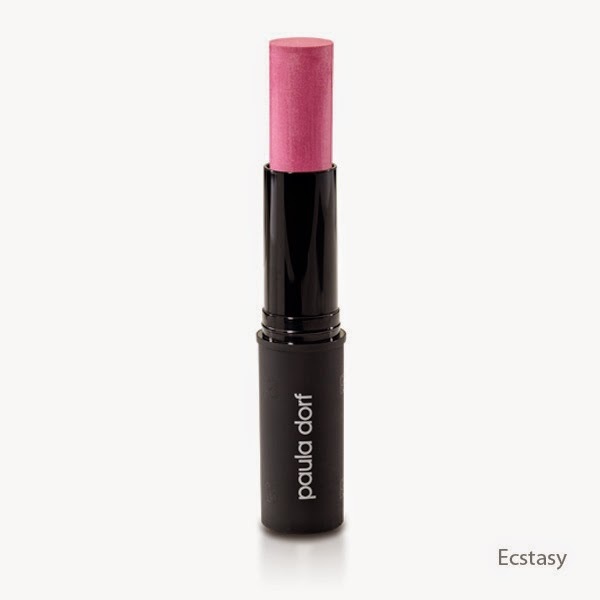 Their Ecstasy makeup is quite the multitasker that I have now replaced my normal lipstick with! 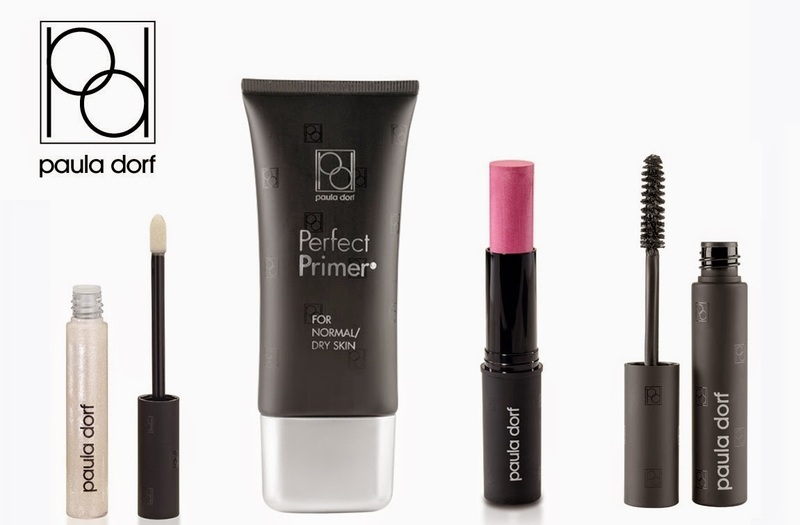 This stick is created to be used on your lips, cheeks and eyes! No more guilty feeling that I am committing some sort of fashion sin! This product is creamy and natural looking and can be worn without feeling like your standing out. This particular shade works perfect for me personally and again I love how my lipstick and eyeshadow (and now blush) can all be perfectly matching. Love it. It can fit easily in a purse if needed on the go. I hate clutter in my bathroom so having one item rather than a huge array of makeup products everywhere makes mornings run smooth. With each purchase, you will receive the gift of a mini No Color Glimmer, a gorgeously soft, lightweight powder to complete your look! The perfect accent to Ecstasy. Disclaimer: Thanks to Paula Dorf and Brandbacker for providing their Ectasy product in exchange for an honest review.